Candidates who have received financial support or scholarship are welcome to contact us for HUST Pre-admission Letter to complete your application procedures. 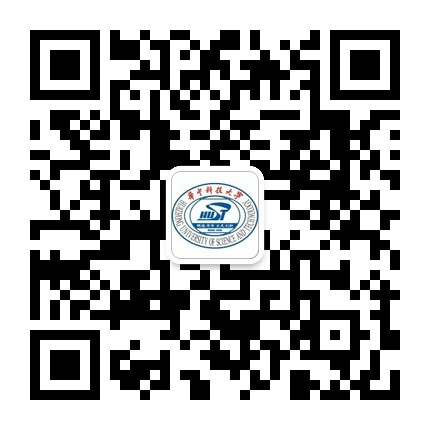 Applicants for Chinese Government Scholarship-Chinese University Program (CUP) should NOT request the Pre-admission Letter for submitting back to HUST. 3. Acceptance Letter from the professor/associate professor of HUST(Graduate students only). Please click Faculty and Professors’ Information for your reference. 4. Qualification Certificate or Award Letter for Chinese Government Scholarship issued by the Chinese Embassy/Consulate (if available).